We opened the first Summit Mortgage branch in 1992 with the belief that building trust and developing strong relationships with homebuyers, partners, and our employees would provide the foundation for long-term success. 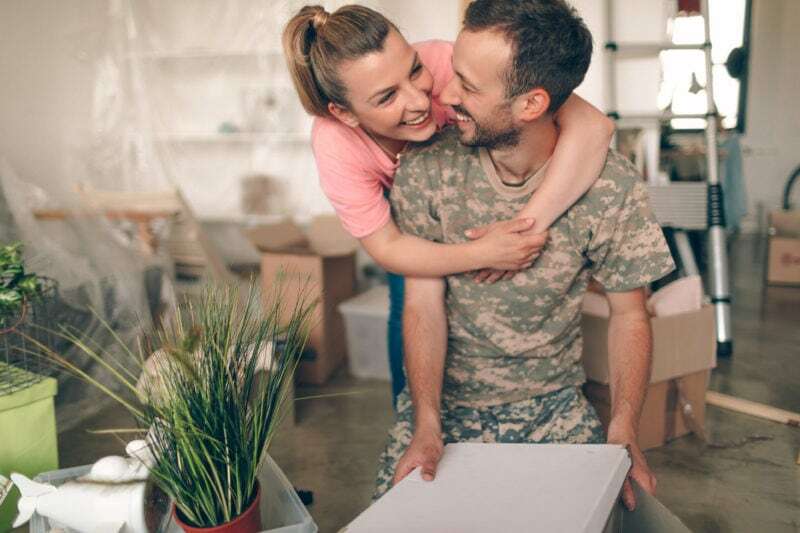 Since then, we’ve been able to provide truly personalized service to thousands of clients including first-time homebuyers, military veterans, homeowners looking to refinance, and investors searching for new properties. We believe it’s possible to build a successful company without sacrificing integrity, honesty, or expertise – and we haven’t been wrong yet. We think homebuyers and homeowners deserve the best possible mortgage lending experience. They deserve it because buying a home or completing a renovation is an exciting moment and it shouldn’t be overshadowed by a complicated process or by working with a lender who puts profits before people. Summit Mortgage combines the benefits of working for a national corporation with the flexibility of working for a small business. 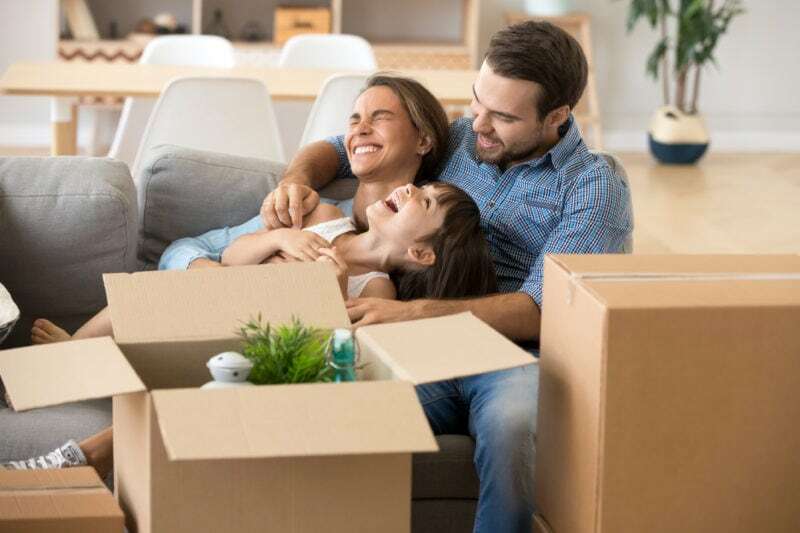 We have the buying power to compete with big banks but rely on nimble, in-house operations and marketing teams to support our loan officers and provide homebuyers with an exceptional experience, from the day they submit an application to the day they close.